With the introduction of a new product called Lacuna Document Classification Engine, we are continuing toward our goal of providing the building blocks for larger NLP systems. Lacuna, for short, is an application that uses deep learning algorithms to classify documents into predefined categories. Document classification has many uses in NLP systems though it is probably most famous for applications such as sentiment analysis and spam detection. 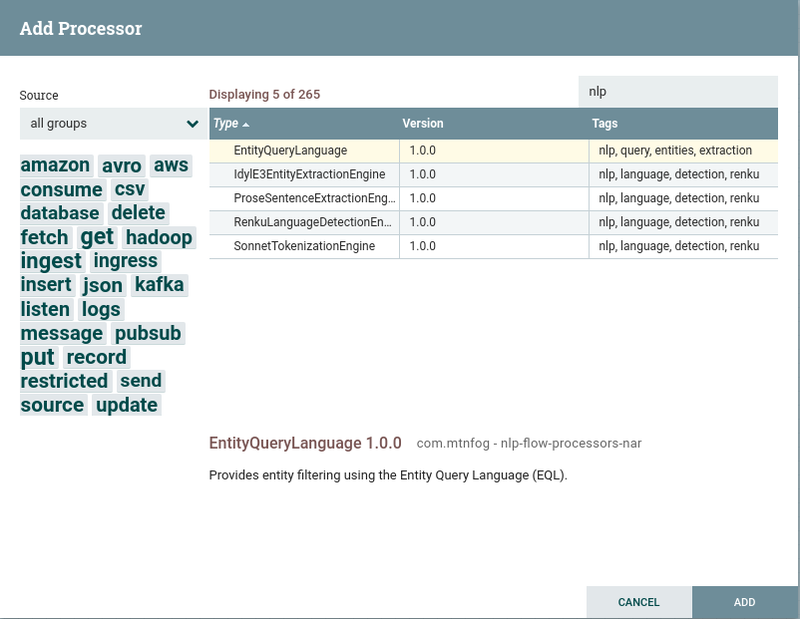 Using Lacuna with Idyl E3 allows you to construct NLP pipelines capable of automatically performing entity extraction based on a document’s category. For instance, if Lacuna categorizes a document as a movie review, the document can be sent to an Idyl E3 containing an entity model for actors. Or, if Lacuna categorizes a document as a scientific paper, the document can be sent to an Idyl E3 containing an entity model for chemical compounds. Lacuna allows NLP pipelines to be more fluid and less rigid. Lacuna will be available for download, on cloud marketplaces, and as a Docker container.